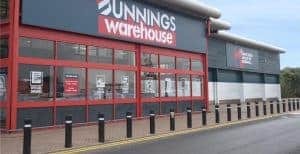 Wesfarmers (ASX WES) Archives | MF & Co.
Are Metcash Shares (ASX MTS) A Stock To Buy? 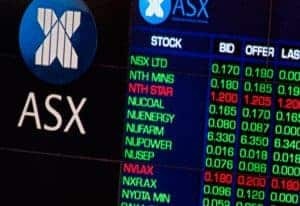 [Read more...] about Are Metcash Shares (ASX MTS) A Stock To Buy? 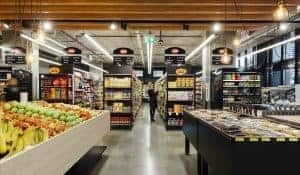 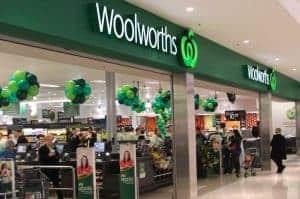 [Read more...] about Should You Buy Woolworths Shares (ASX WOW)?